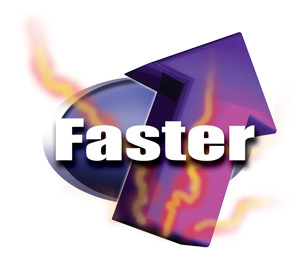 To enable dual mode ATI CrossFireX™ technology, a second ATI Radeon™ HD 4600 Series graphics card, an ATI CrossFireX Ready motherboard and one ATI CrossFireX Bridge Interconnect cable is required. A system with an ATI RadeonTM HD 4600 Series graphics card can help enhance the HD entertainment experience by providing a seamless connection to an HDTV or home theater system. 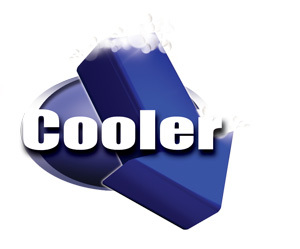 With built-in 7.1 surround sound audio (AC3 / DTS ), the new GPUs and graphics cards support single cable connection directly to a compatible HDTV, projector or receiver. This single cable carries both the HD video and 8 channel audio for a clean, high definition connection. 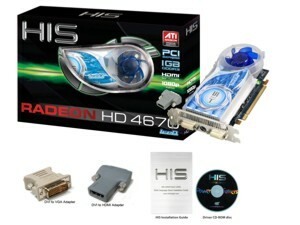 Some graphics cards will be equipped with an HDMI connector, while others will output the HDMI signal using a special ATI Radeon DVI-I to HDMI adapter. 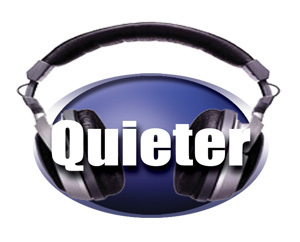 These options give consumers more options and flexibility when connecting their PCs to monitors or home theaters for maximum enjoyment of HD content. The new GPU also supports xvYCC color which can display a wider range of color when connected to capable HDTVs. New ATI CrossFireXTM multi-GPU technology takes your gaming experience to the next level with more scalability, performance and compatibility. The technology combines the awe-inspiring capabilities of multiple ATI RadeonTM graphics cards and an ATI CrossFireX ready motherboard to meet the hard-core demands of your alternate reality. 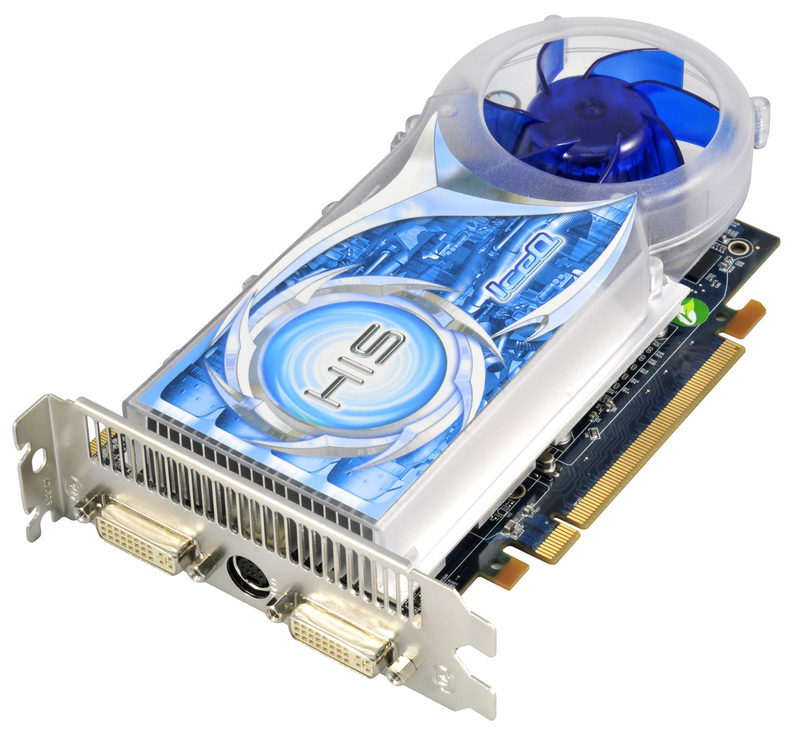 New ATI RadeonTM HD graphics cards are designed with an internal ATI CrossFireXTM Bridge Interconnect system to simplify installation. Experience stunning visual realism in today's demanding 3D games with uncompromising image quality, especially on HD displays. I have this card on order. it looks very promising. 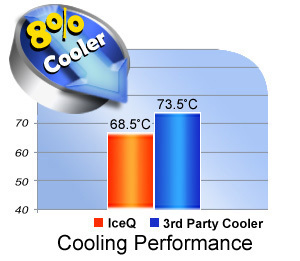 my friends paid 350.00 for his HIS iceq i think 4870 it is a beast. but i am on a tight budget. This card only cost me 64.99 flat at newegg. 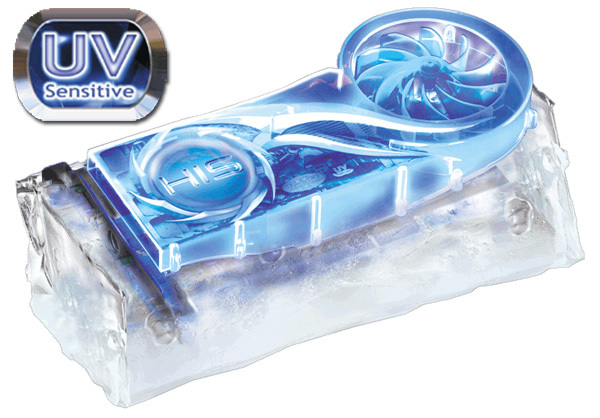 i couldnt believe i could get a 1gb 128 bit iceq for that price. 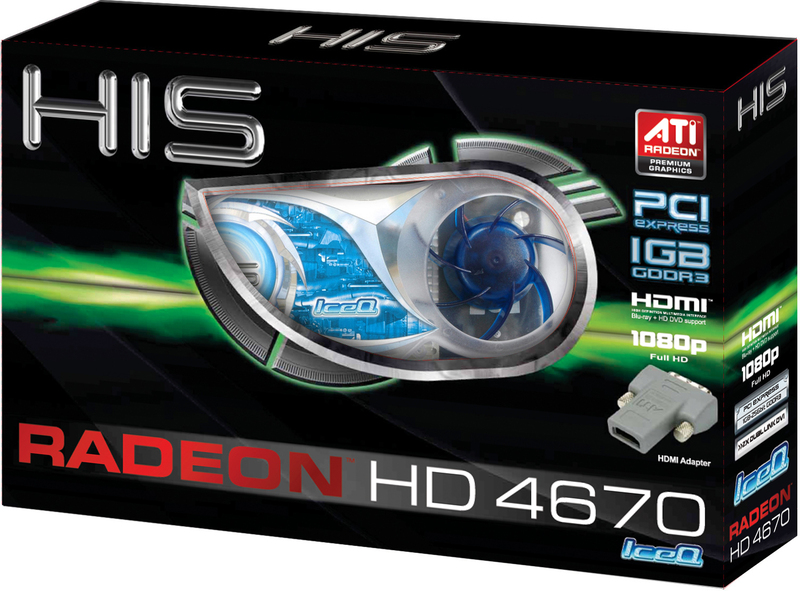 I have personally seen this card run crysis at 30 fps or higher on high setting 1024x900 i think. it looked gorgeous. I am so excited to get this card. I think for this price i am gonna crossfire it. MAte , this card is outstanding.....i got 60 fps in mw2 ! Карточка прикольная, советую как альтернативу джефорс, намного лучше, пока что ни пробовал ставить все играет, не заедает, прям песня, я ей доволен. A very good card. I've just bought it after my 8600gt burnt. 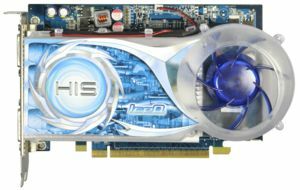 I was in dilemma of buying 9600gso and this card i.e. 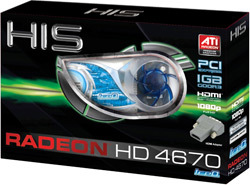 Radeon HD4670. After reading reviews and looking at benchmarks, I have decided to go for this card. I am now very satisfied with its performance. In some games it performs lot better than my friends 9600gt. A highly recommended card from me.